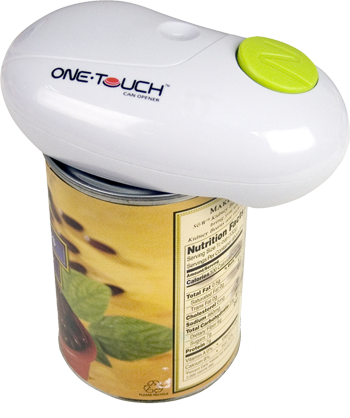 It is the automatic can opener with one touch operation that opens cans of all shape and size in a faster way. 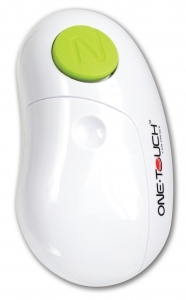 Smartly engineered with battery-operated operation, just one touch, the lid lifts off safely and with no sharp edges. Press to stop at any times. With sliding battery door design, it is extremely easy to use.